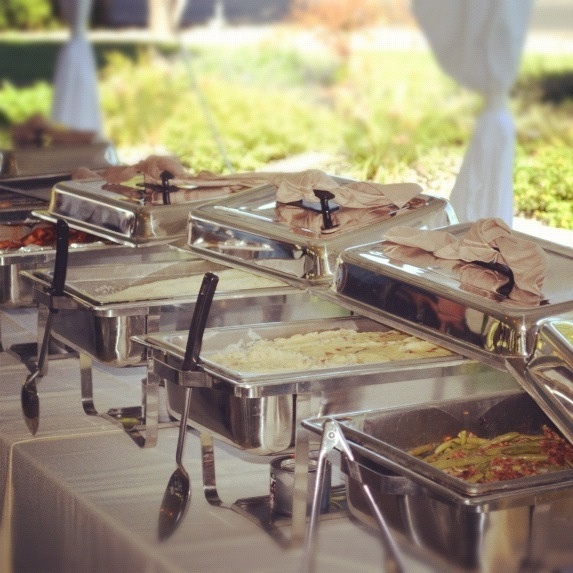 When you need a professional team of dedicated catering and party professionals to take care of your every need, Magills Catering is your one-stop shop. There isn’t any part of your party that we can’t take care of: food, linens, place settings, centerpieces, floral design, location, music, entertainment, you name it we either do it or know great people who do. If you would like to request more information as a catering customer or possible vendor to partner with Magills Catering, please submit this form. We will get back to you within 72 hours. Click on the links below to download a pdf version of our catering menus. This entry was posted in Catering, Event Space, Uncategorized and tagged catering, catering kennewick, catering pasco, catering richland, events, food, magills catering, party planning, wa, weddings. Smoked Tri-Tip Tonight at Pasco Magills!